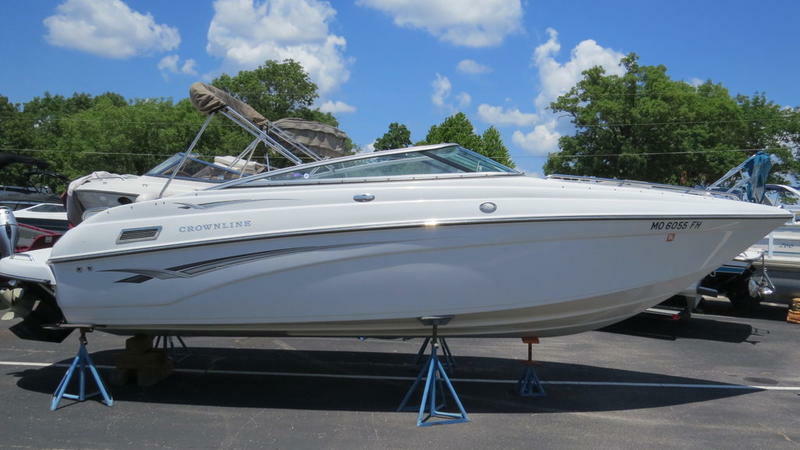 This is a very nice 2006 Crownline 230 powered by a Mercruiser 350 Mag MPI with 300hp with only 306 hours. 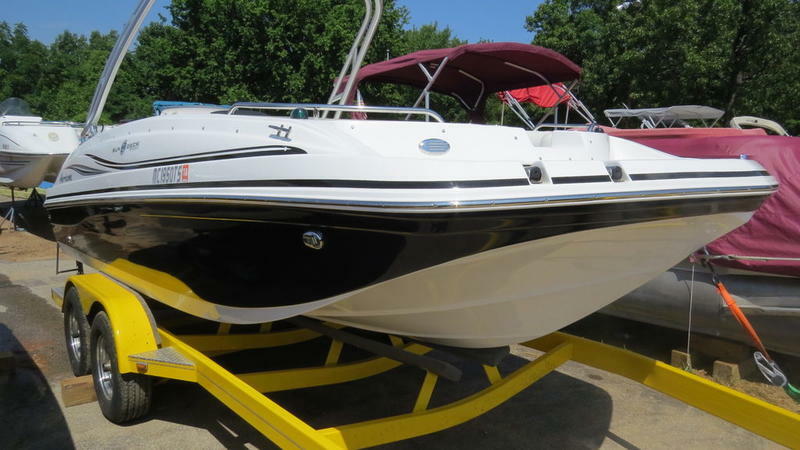 This boat has tons of seating and storage for the entire family. 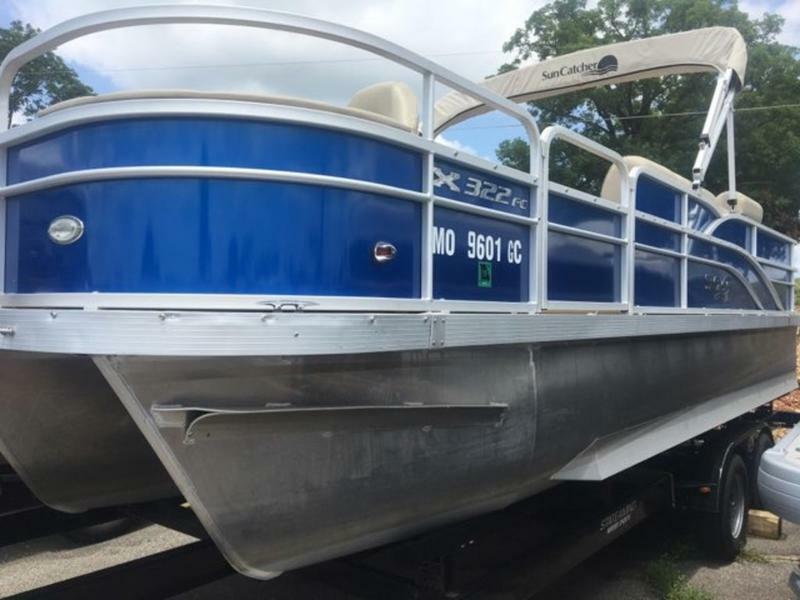 Some of the options include, bimini top, snap on cover, snap in carpets, stereo, depth gauge, extended swim platform, wash down, walk through transom, built in cooler and much more.